The 18 hours bus from Santiago, Chile to Cordoba, Argentina was pleasant. Cordoba is an okay city, you only need a day or two there if you are not into winter sports. I met two Chilean sisters and together we explored Cordoba. The most interesting museum I visited was the Women’s Museum. 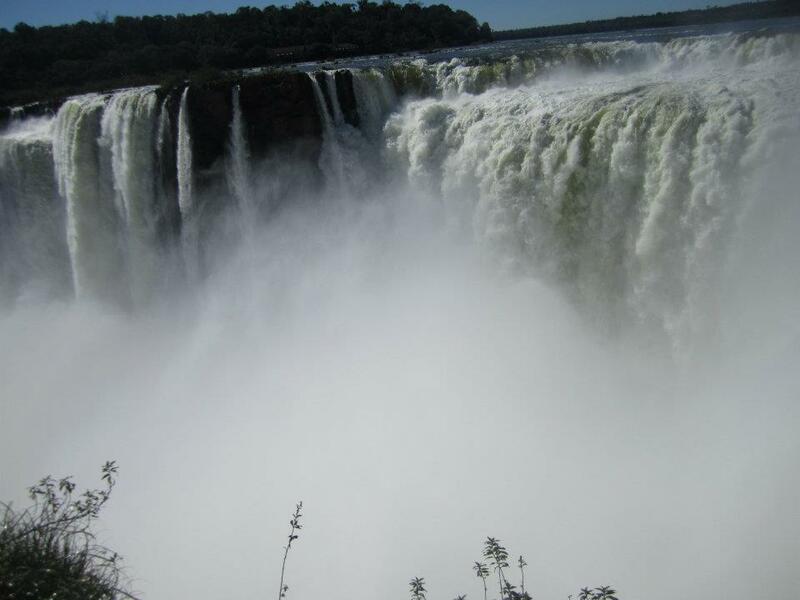 After two nights here and I left for Puerto Iguazú – the city that house the amazing waterfalls. The plan was to stay one night in Puerto Iguazú but that changed. The bus from Cordoba to Iguazú was 20.5 hours. This meant that I arrived in Iguazu at 8.30am the next morning. I dropped my bags at the hostel and went straight to the Iguazú waterfalls. The waterfall is simply amazing. You really have to experience it. The pictures I took don’t quite capture this spectacular view. For reasons I don’t know, at the falls, a lot of folks asked to take a picture with me. I agreed and sometimes requested to use my camera as well. I explored the park for about 4 hours then decided to go see the Brazilian side of the falls. The Brazilian side is only 45 minutes away and the bus cost $2. However I couldn’t cross into Brazil because I didn’t have a visa – Sad. I went back to town, decided against staying the night and took the bus to Buenos Aires instead. The bus ride was almost 18 hours to Buenos Aires. At the end of the trip, I was TIRED – I stayed in bed (in Buenos Aires) for 1.5 days. For me, I think Buenos Aires is an overrated city. Yes it’s huge and different neighborhoods offer different things but I failed to see the big deal about Buenos Aires. Yes they eat lots of steak so does people in Texas. In my opinion, you will find more delicious steak in Texas! My favorite neighborhoods in Buenos Aires are San Telmo and Downtown. San Telmo is the old city so there you will find old buildings and the likes. I’m obsessed with old cities! There was something about the Downtown area I loved. 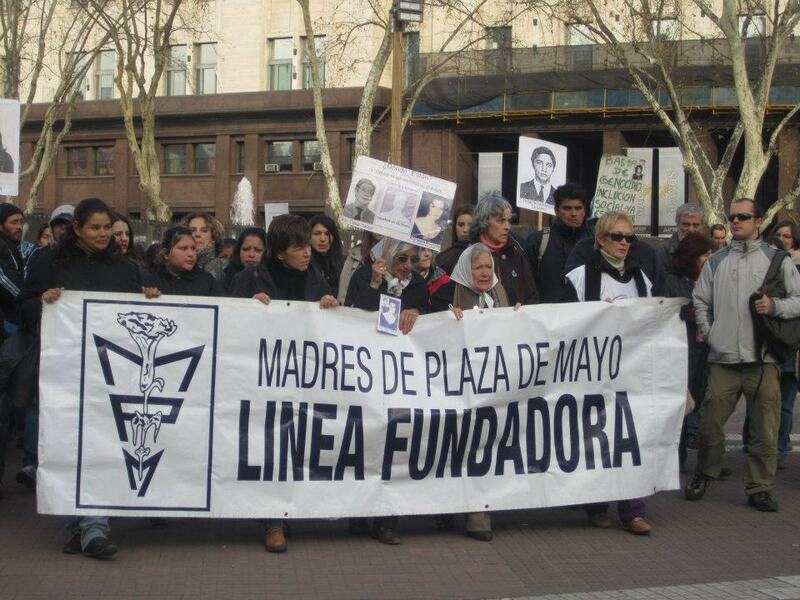 I got the opportunity to see ‘Las Madres de Plaza de Mayo’ (The mothers of the Plaza de Mayo) in action. 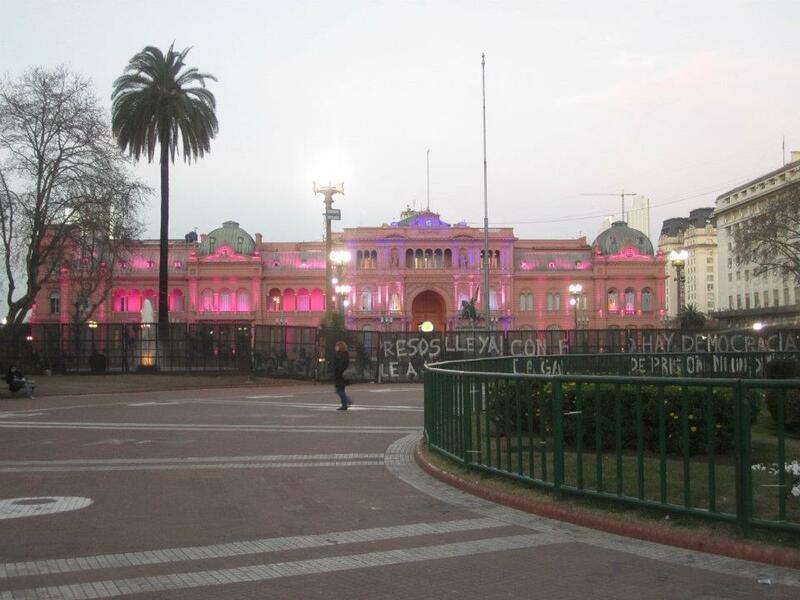 The mothers of the plaza began its activism during the ‘dirty war’ in Argentina where many people disappeared without a trace. 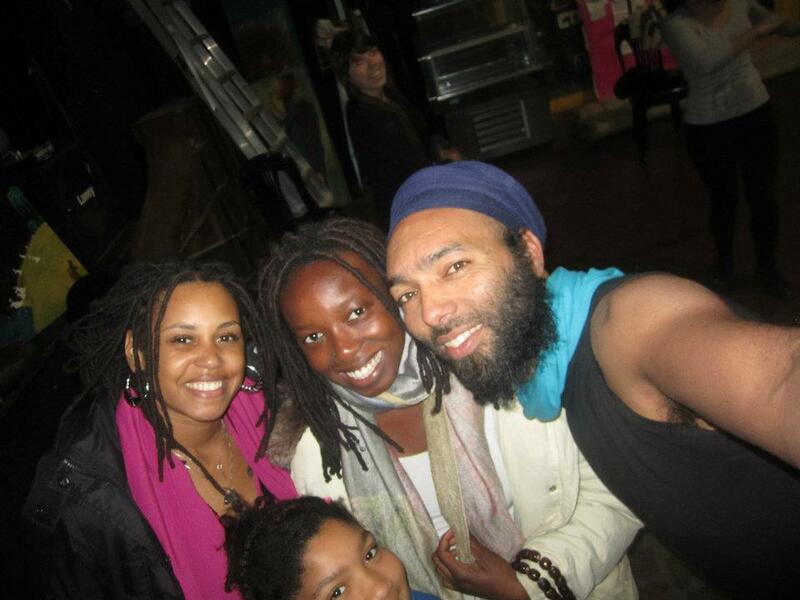 Another interesting thing I did was to hang out with a few Afro-Argentines and Afro-Uruguayan folks. A lot of us have been told that Argentina is the most European country in Latin America and that there are no Blacks or Indigenous persons. Well that is false!!!! There exist Afro-Argentines – that is descendants of the Africans that were brought to Argentina to be enslaved during the slavery period. The population of Afro-Argentines is not as large as that in Brazil or Colombia but they exist and also there are organizations that represent their interest. I visited one of the organizations –Movimiento Afro-Cultura. I left Buenos Aires after 5 days for Uruguay.